The difference between “home health care” and “non-medical in-home care” is not always clear, but it is a distinction with a big difference. “Home health care” is covered by Medicare, but “non-medical in-home care” is not. Senior citizens who fail to pay sufficient attention to which side of the line their in-home services fall may be in for a bad surprise when the provider’s bill comes due. Aside from mere linguistic similarity, two additional factors can make it difficult for seniors to identify which services are covered by Medicare and which are not. First, many companies provide both covered home health care services and non-covered non-medical in-home care. Second, physicians sometimes prescribe a mix of covered home health care services and uncovered non-medical in-home care. 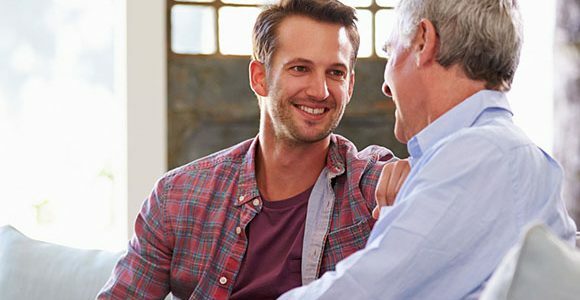 For these reasons, it is a good idea for seniors who depend on Medicare for their health care coverage to familiarize themselves with Medicare’s coverage rules for all services supplied by an in-home provider. This article will quickly sketch the differences between the two types of in-home care, with a pointer at the end for additional information. utilizes a home health care services provider approved by Medicare officials. Services typically covered by Medicare include skilled nursing care up to 35 hours per week; physical, speech, and occupational therapy from licensed health care professionals; medical supplies; and counseling for emotional trauma incurred as a result of injury. Medicare will cover home health care services even if the beneficiary attends adult day care. Medicare’s home health care benefit does not include full-time nursing care. homemaker services such as cooking or cleaning the beneficiary’s residence. Assistance with activities of daily living are considered to fall under the category of long-term care, which is not covered by Medicare. Eating, bathing, getting dressed, using the toilet, transferring and continence are all considered to be activities of daily living. Additional information regarding which in-home services are covered by Medicare is available in the booklet Medicare & Home Health Care (PDF), published by the U.S. Department of Health & Human Services. 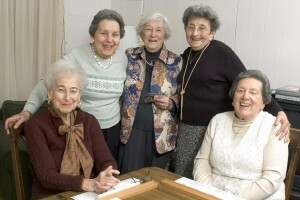 Learn more about at littmankrooks.com, elderlawnewyork.com & specialneedsnewyork.com. Have questions about this article? Contact us.